Welcome to our 2018 Flashback as we look back over a montage of some of the many projects and other unforgettable moments that have kept us at Team Cemplas fully occupied throughout this year! 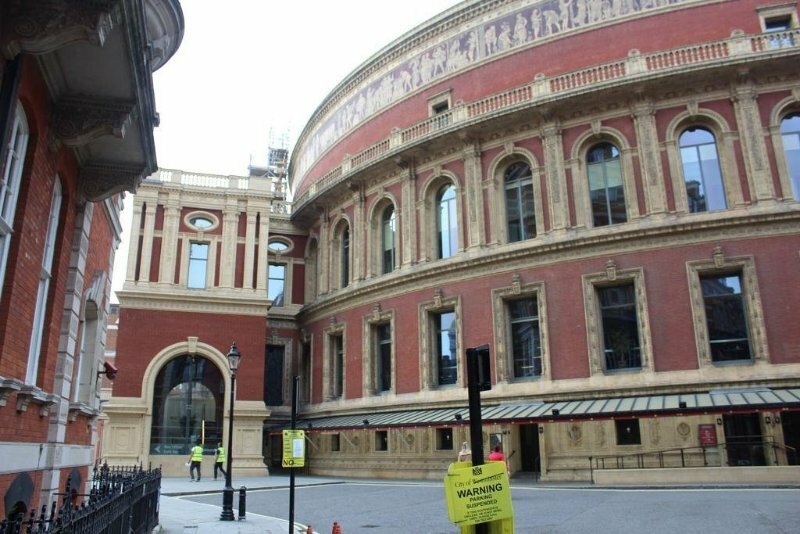 We start our look back on the year with an ongoing project at the home of the legendary BBC Proms, London’s Royal Albert Hall; where we are re-waterproofing the surfaces to the walkways of the Smoking Gallery. 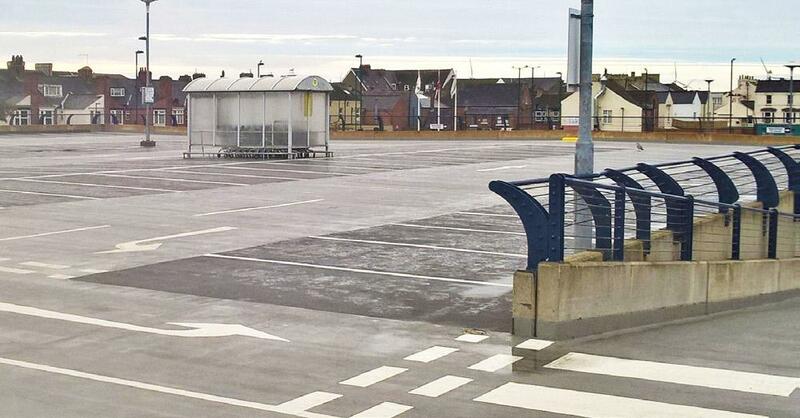 With Phase 1 our works to provide slip-resistant and waterproof surfaces to protect this ageing walkway structure. We’ll be back in 2019 to continue the remaining phases.